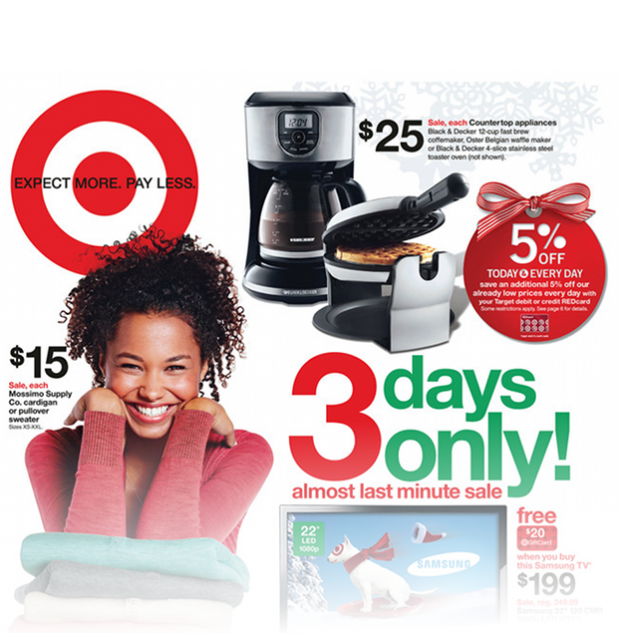 Target’s Holiday wish was simple: stand out in a season crowded with advertising. With a fun new spin on traditional personality endorsements, KMS delivered. Each Monday (beginning four weeks prior to Christmas) radio personalities perused the Target Weekly Ad, referencing the products and values they found most interesting — or planned to purchase — during the Holiday Season. Significant sales increase in the markets that ran radio versus markets that didn’t.